Hue Festival is an international cultural event organized to honor the priceless heritages of Hue. In order to rejuvenate its traditional values and culture, several events will be taking place in Hue City, Thua Thien Hue Province, Vietnam. 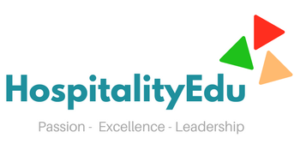 This festival has been a great platform where many experts, researchers, businesses, and government representatives can gather to contribute and discuss how to develop and promote Hue royal and folk culinary both domestically and internationally. 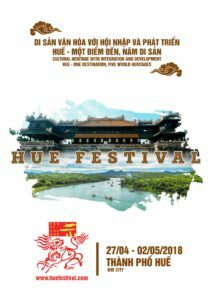 Throughout this festival, we hope that Hue cuisine is acknowledged and recognized to be one of the unique values of Vietnam, as well as establishing and advertising its own brand to be the ‘Culinary Capital’ to the foreigners, thus bringing economic benefits for the businesses and local residents. Hue Festival 2018 awaits travelers from near and far with enjoyable and inspiring experiences.